First-time Offenders in the Criminal System | The Frey Law Firm, LLC. First-time offenders have it the worst in the criminal-justice system. First-timers believe they will be treated fairly if they speak freely and answer every question the police ask. Unfortunately, that is not how the system works. First-time offenders fall victim to investigators’ easiest tricks and pay dearly for trusting the system. They often do not have a comprehensive understanding of their Miranda Rights or the processes that accompany a criminal case or criminal invetigation. At Frey Law Firm, LLC, we represent criminal defendants of all types, but we focus especially on helping individuals who are in the criminal justice system for the first time. We know how investigators and prosecutors can approach alleged first-time offenders, and we ensure that the accused has his or her rights secured. If you, or someone you know, is under investigation or is wondering whether a criminal defense lawyer should be contacted, we invite you contact The Frey Law Firm today. Attorney Frey has the experience needed to effectively represent alleged first-time offenders and is prepared to assist you with your questions. Do not wait. Do not guess. Be proactive. Call Attorney Frey today. 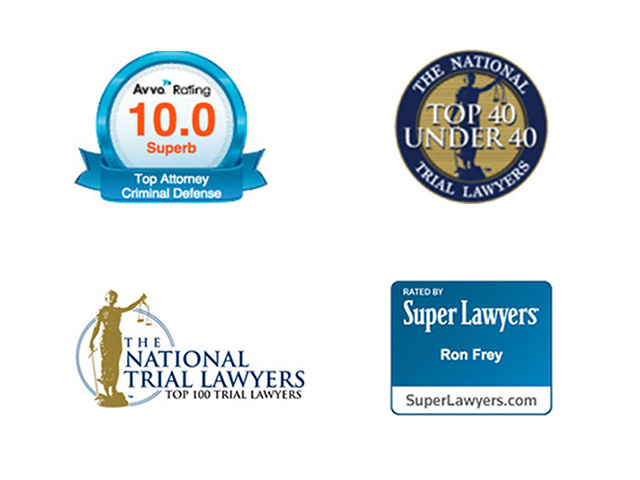 Do you need a lawyer to defend you against your first time charges in Tampa, Florida, Hillsborough County or beyond? Turn to The Frey Law Firm, LLC, for the federal criminal defense you need.